There are competing applications out there. The best known one being Evernote. 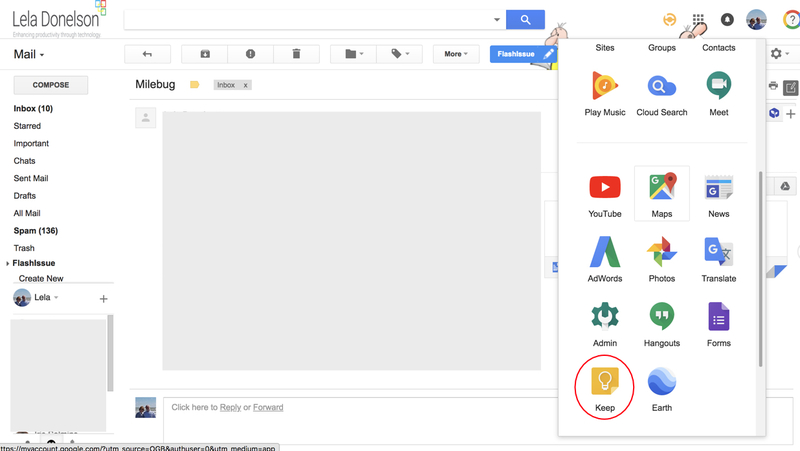 I have both but most often use Google Keep because I am a G Suite for business user. I like the advantage of having everything accessible from my inbox. Not to mention free is good. 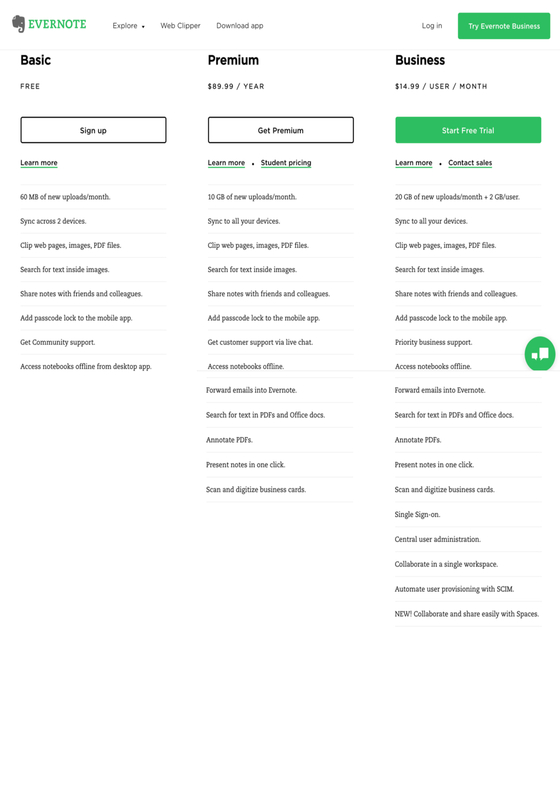 Evernote does have a free version as well. 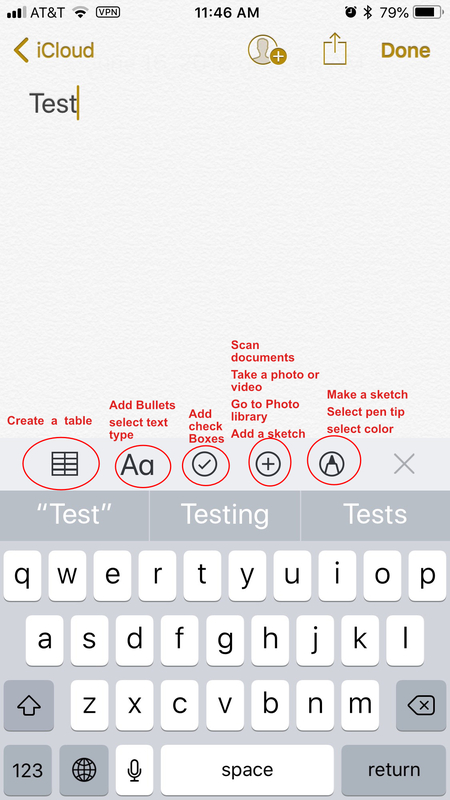 One Evernote Advantage is the ability to record from the app. My number one cannot live without app is Milebug! 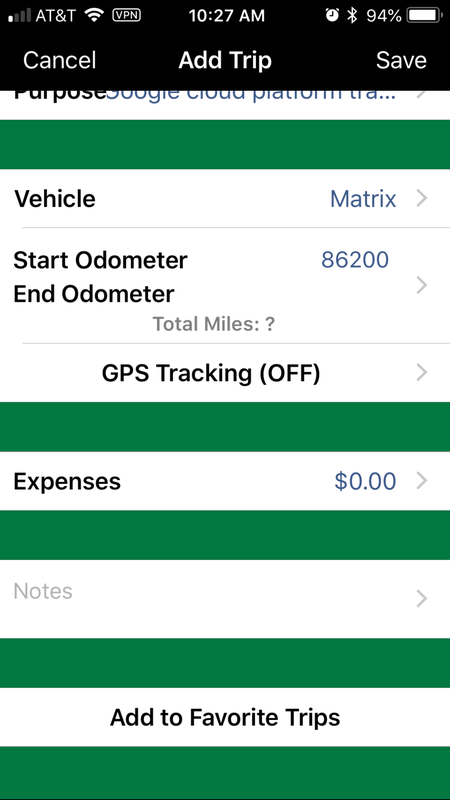 Milebug is the app I use to record mileage. It generates reports I can backup to my email in two formats. HTML and CVS. I can designate which car I am driving, start and finish odometer readings (or simply use the GPS setting), I can add notes and expenses. There is a tablet and phone app. I use the phone app because my iPad is not on my data plan. 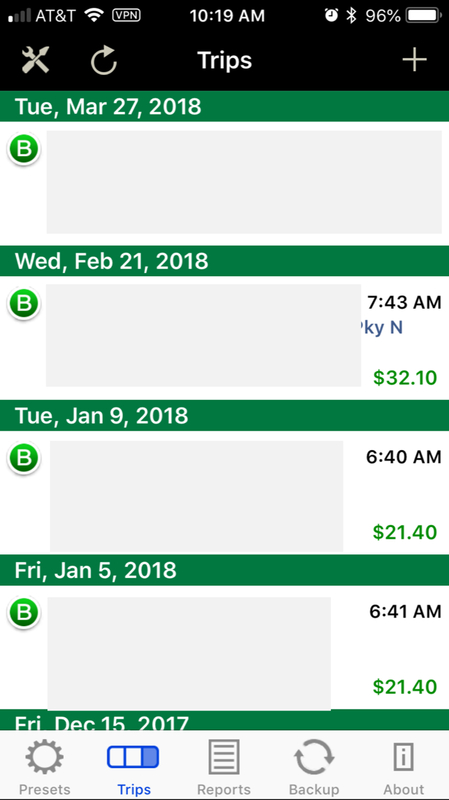 At the end of the year I print out my backed up reports and send them to my CPA. Easy! 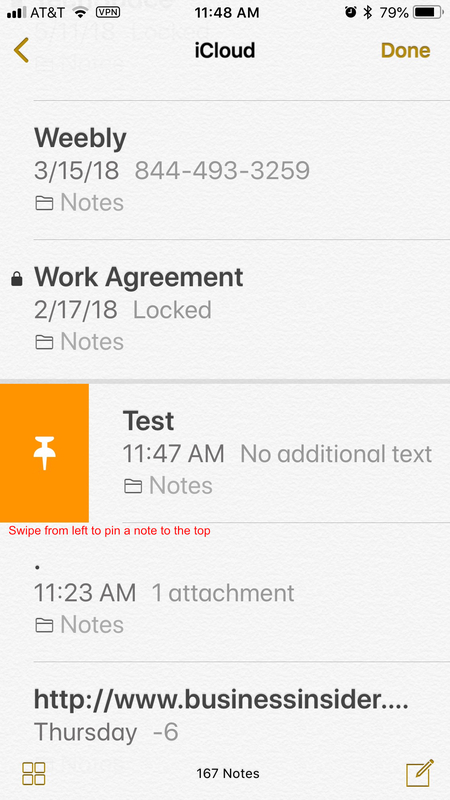 Notes-More than just a simple note application! 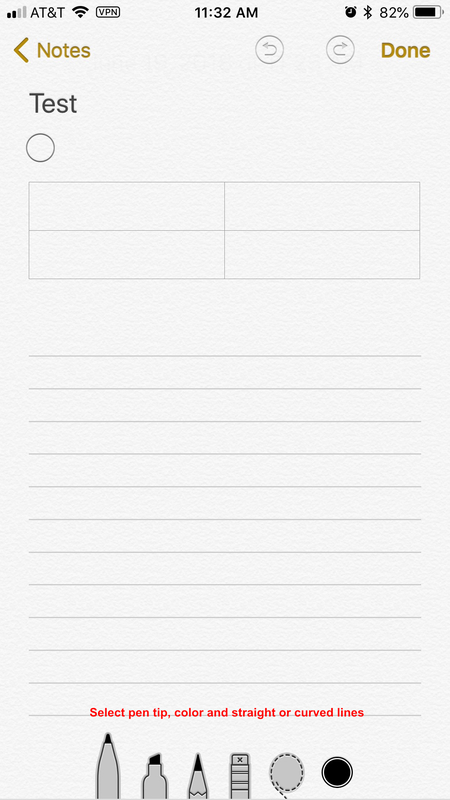 If you use an iPhone, iPad or a Mac you undoubtedly have used notes to create a grocery list or jot down things you don’t want to forget. But notes has so much more capability! 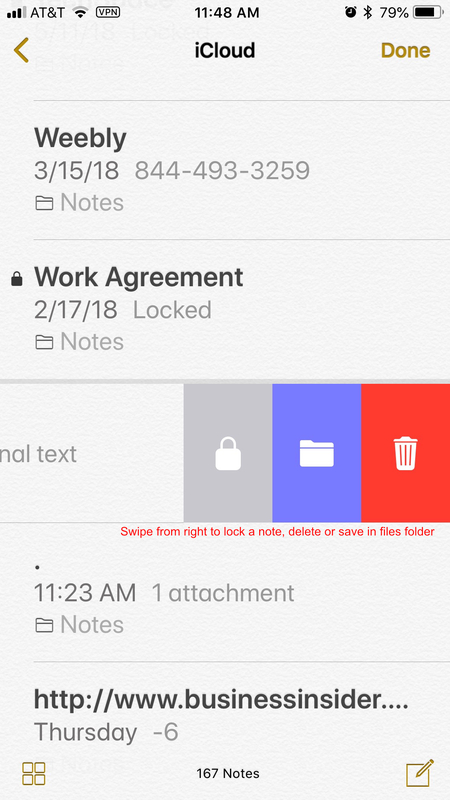 You can share notes, save them to other applications, password protect them, pin them to the top so they are always handy, print them, create a PDF from a note, airdrop them save photos to notes, save links in notes and much more! 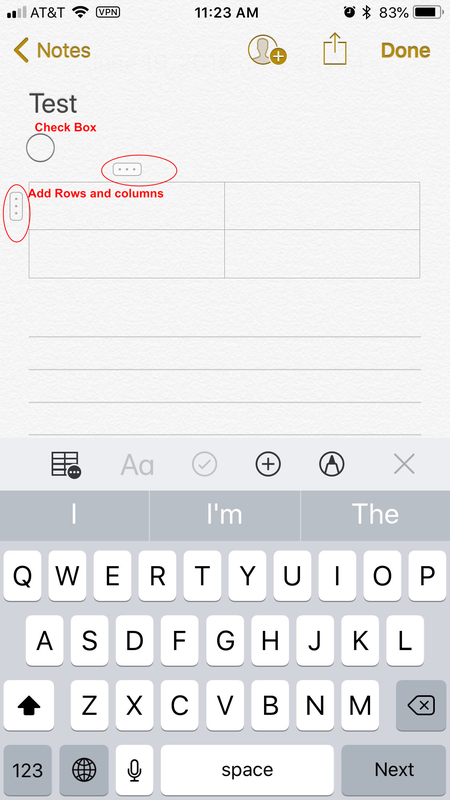 You can create tables in notes, add sketches, select text type, head, body etc, create bulleted notes, scan documents and add check boxes. 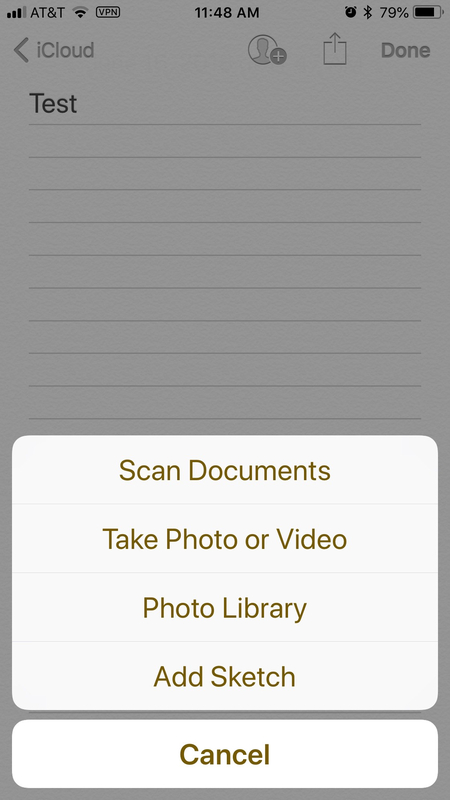 Evernote Scannable is a simple scanning app that is great for road warriors who bill clients for expenses or must turn in expense reports. 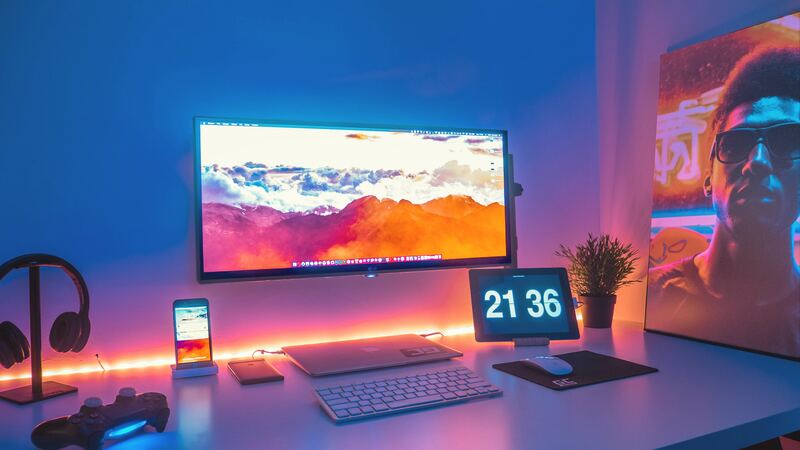 I like it’s simplicity and flexibility. 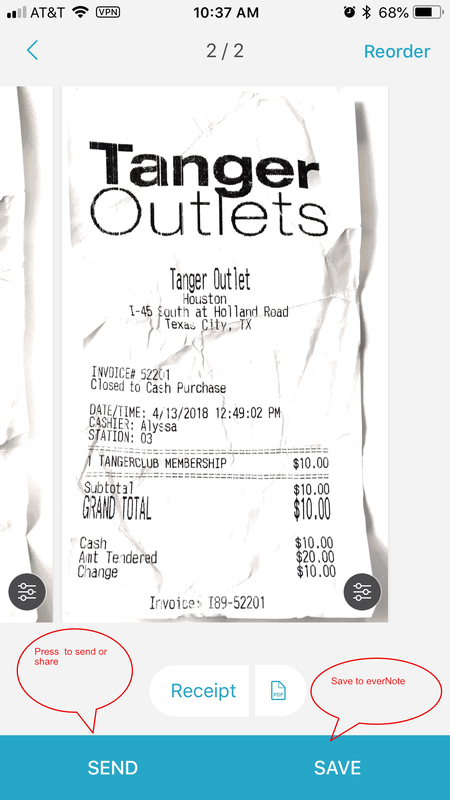 I can save the receipt as a PDF and save to Evernote, share it, or email it from within the app. There are several share options. I have an iPhone so the options reflected in the example will be those available in iOS. Should I need/want to I can delete the receipt, rotate it, crop it, or restore a deleted receipt. 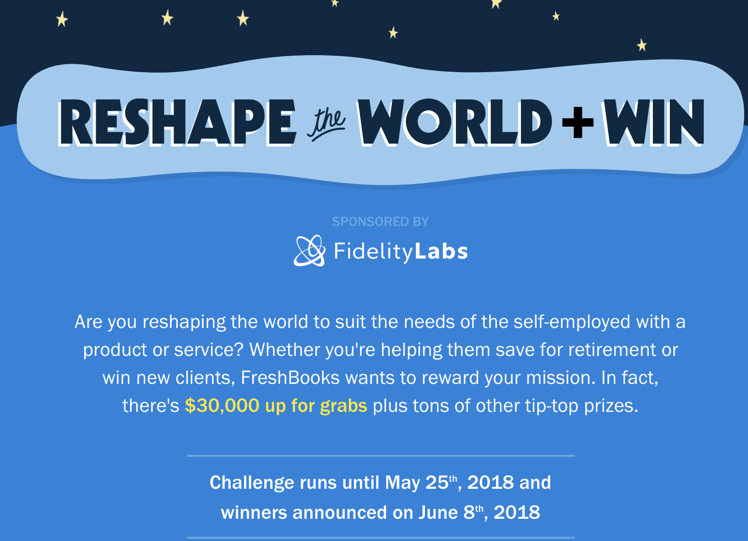 Press send to get the email or share options. 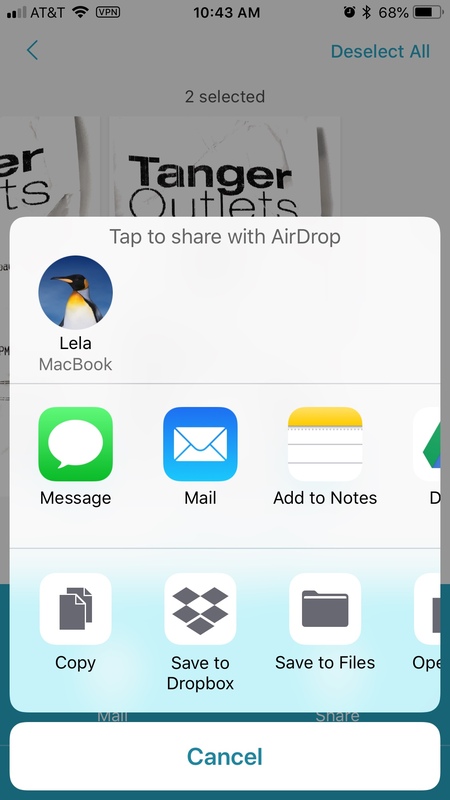 When you select share all available options will appear including the print option on iOS. 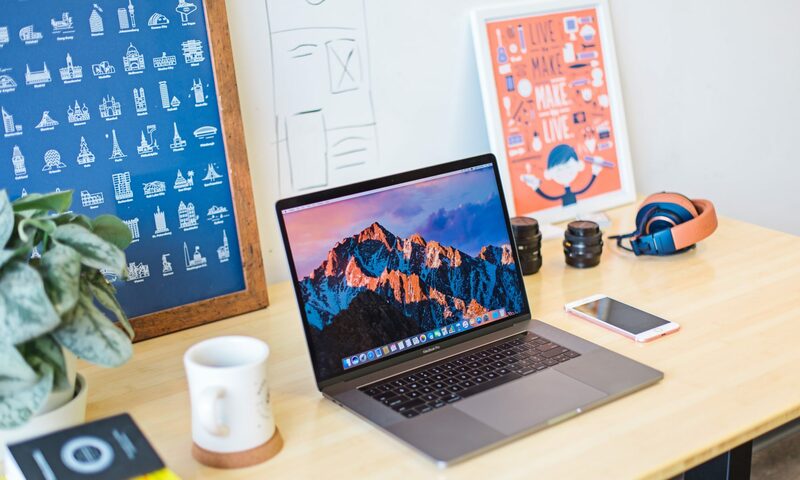 You can then add the receipt to Expensify, FreshBooks, or any other application you use, from wherever you shared it to or download it from your email and add it. 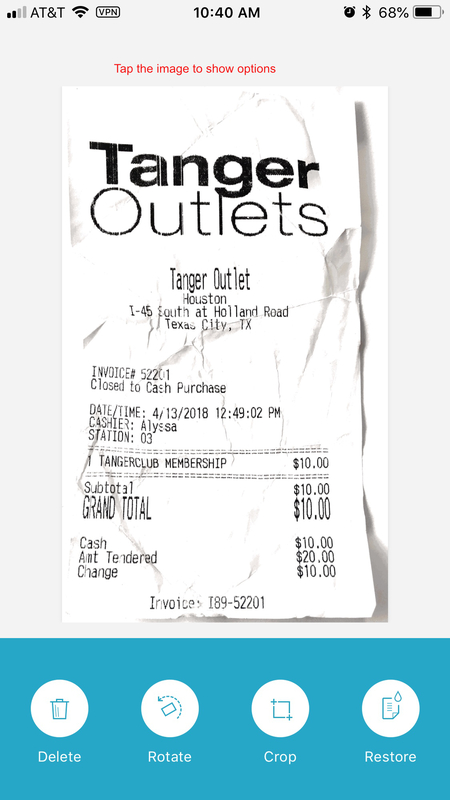 The example below is a pretty much waded up non business related receipt I have had in my purse for quiet some time. My New favorite app ever!! Duet! 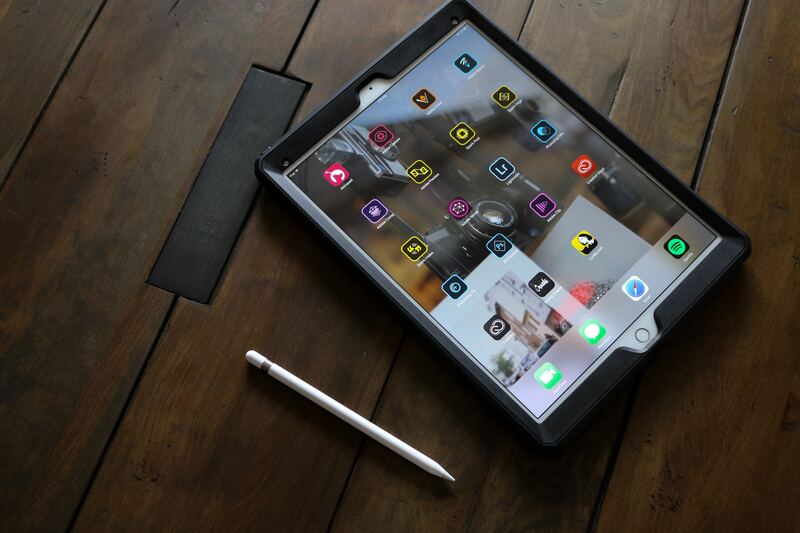 Duet is an app that makes your iPad a second screen for your laptop, Windows or Mac. It costs $9.99 and is a must have for anyone working on large spread sheets, or needing to work in two applications at the same the time! Available at the Apple App store.